The first feed ever approved by the British National Hamster Council. It is a complete and balanced diet for the hamster. 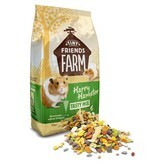 The mix is composed of extruded soy, peanuts and pumpkin seeds to make it extra attractive for hamsters. 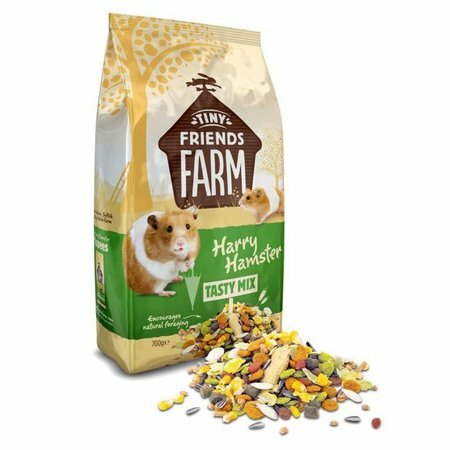 With this carefully formulated food you can feed your hamster daily. 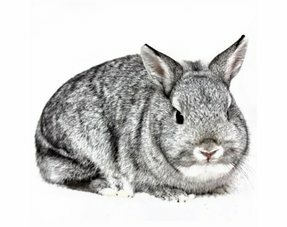 All ingredients are specially selected for their high-quality nutritional value and high palatability. 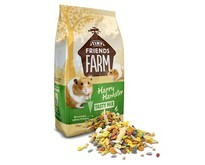 Harry Hamster is an attractive looking mixture of ingredients, the different shapes, sizes and structures offer variation and also stimulate the natural food search behavior so your pet will stay healthy and happy.This unique recipe contains a mix of natural ingredients that are completely in the natural nutritional need provide each hamster with a meal and make it a treat. 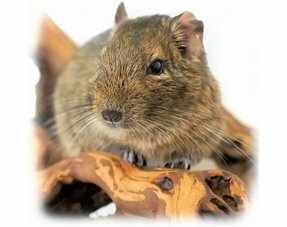 Haary Hamster is formulated to meet the nutritional needs of adult hamsters and contains whole peanuts and sunflower seeds that increase the attractiveness and also fit into the diet. 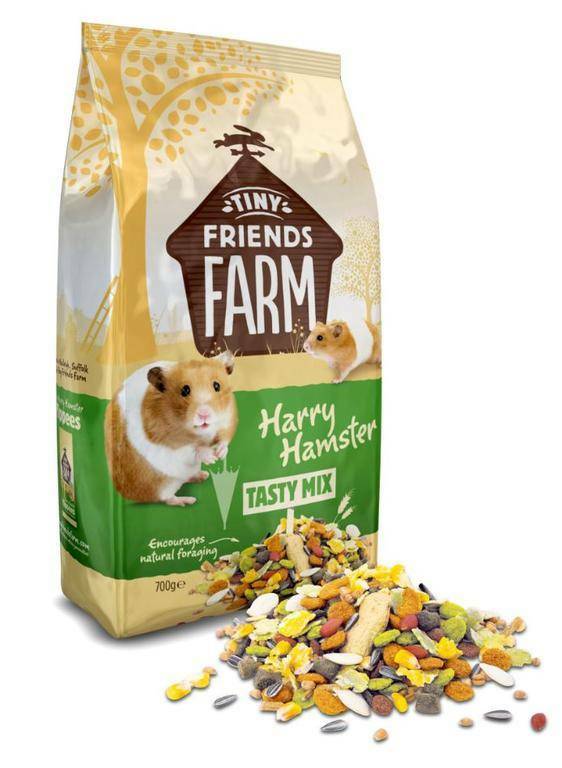 Thanks to the careful composition of harry hamsters, nutritional supplements are no longer necessary. 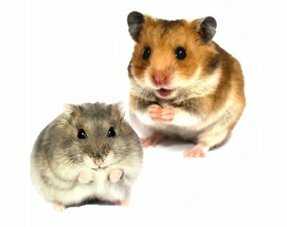 You can trust that your hamster (s) will receive all the vitamins and minerals needed for optimal health. Every 10 grams of nutrition contains 100% of the daily recommended amount of protein, pulp and calories. Onze hamster is er dol op! 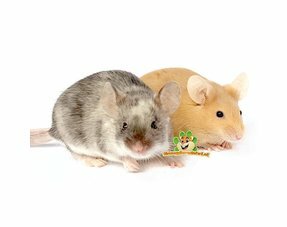 Heerlijk veelzijdig voer voor de hamster met alle benodigde voedingsstoffen. 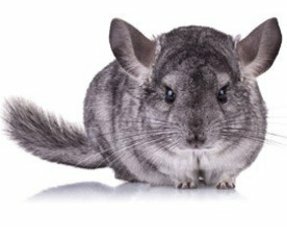 Mijn hamsters smullen er van. Supreme Harry Hamster is al jarenlang mijn vaste merk hamstervoer. Harry Hamster is sinds kort veranderd. 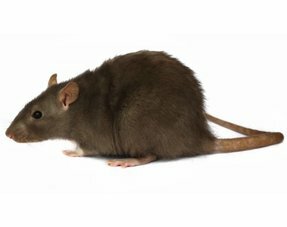 Ik vind het nooit leuk als de fabrikanten dingen gaan veranderen zoals de samenstelling etc, maar bij de Harry hamster is dat wel ten goede gekomen. 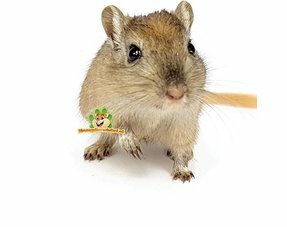 Mijn hamsters eten het nog steeds heel goed. 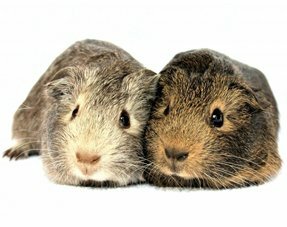 Als mijn hamsterhobby zoch nog verder uitbreid dan ga ik de grootverpakking eens aanschaffen.